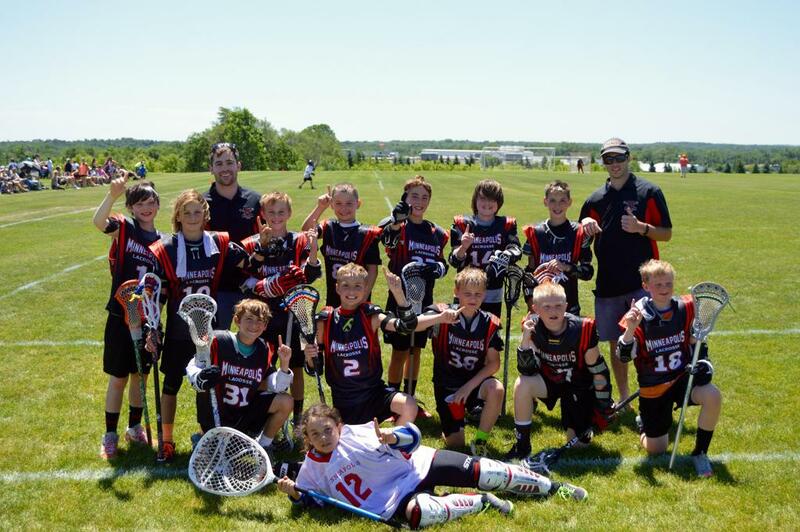 Field lacrosse is a contact outdoor boy’s sport played with ten players on each team. It combines the best aspects of many other sports including the physicality of hockey and the speed of soccer. The object of the game is to use a long handled racket, known as a lacrosse stick or crosse, to catch, carry, and pass a solid rubber ball in an ef-fort to score by ultimately hurling the ball into an opponent’s goal. Players can run with the ball in the crosse, and pass and catch the ball. Only the goalie can touch the ball with his hands. Lacrosse is quickly evolving from being an unorthodox sport to a mainstream one. While sports participation has dwindled slightly in certain sports throughout recent years, lacrosse is one sport which has enjoyed impressive overall growth year over year.